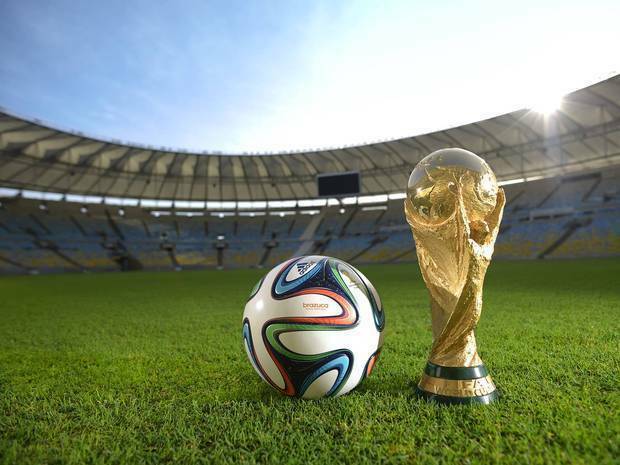 Please forgive me for insinuating soccer into this article – I’m still suffering withdrawal from World Cup. Player, coach, spectator – I love the beautiful game. I’m also an analytical person who loves innovation. When my high school computer science instructor learned my interest, he set me to work creating programs to help him evaluate our basketball team statistics (of which he doubled as coach). I guess for high school basketball, you could say we made an app for that. What intrigues me about international football isn’t the dramatic flourishes, bicycle kicks or flying headers. Watching the talented Ronaldo dance the ball through a phalanx of defenders really IS beautiful, but what I rewind the PVR for is the play development. I love watching the buildup – ie how they get there. These aren’t the quick glorious counter attacks (although sometimes they create them)- they’re more like a slow burn. When the ball goes from forward to fullback to goalkeeper and does a slow parabola back and forth across the field, tantalizingly close to the 18 yard box but never in it, it can be frustrating if you’re only in for the 1 minute of goal, not the 89 minutes of play. You would have had to be literally under a rock this summer to have missed some World Cup coverage. I’m sorry if you haven’t got through YOUR PVR’d match replays, but (spoiler alert), Germany won the Cup. I watched nearly every game (sadly, not IN Brazil). I noticed what made each team’s game plan unique and either gave it a competitive advantage, or became its Achilles heel. Let’s contrast Costa Rica, who became the first Central American team to ever make a 1/4 final, with Germany, who’ve qualified for EVERY World Cup they’ve been allowed to enter. Some comparative stats. It doesn’t seem too surprising then, that Costa Rica was knocked out after 5 games, and Germany dominated the tournament with most goals scored. These game stats are WAY prettier than those we created for our basketball team. Germany was head and shoulders ahead of Costa Rica in goals, shots on target, and number of completed passes. But Costa Rica held their own – while they didn’t win matches by goals, they also didn’t concede games on goals. They committed more fouls defending their turf, but put on just as much distance as Germany, working hard to compensate for what SHOULD have been an underdog story. But in the end – Germany prevailed. Makes sense - we all know that when it comes to sports - money DOES buy happiness. Of the top 105 wealthiest professional football clubs by transfer budgets, only 7 are from the Bundesliga (Germany). Those 7 clubs claim an average budget of 10MM Euro per team. By contrast, the 11 English Premier League teams within that top 105, have a transfer budget of 15MM per team – 30% more. I’m no sports analyst, but I can tell you what didn’t happen: effort, and completion. England matched Germany’s passing completion, but on only 25% as many passes. Los Ticos outran them , out-challenged them by a factor of 23x, and finished at more than twice the rate, (5 goals compared with 2 for The Three Lions). So if it’s not money, what is it? I’m going out on a limb here, but I believe it’s the system they use to develop their game, their team, and ultimately, their objective. Germany rebuilt their national football game plan from scratch after suffering a humiliating defeat in 2000 . They threw out the entire book, and started again, building home-grown talent from the toddler wading pool on up. 14 years of investment created a pipeline of coaches and players familiar with the system, used to their unique strategies, and prepared to play at home. The outcome, other than Brazil 2014, is saving them time, and millions of Euro by not having to screen for talent internationally. It’s literally right under their noses. Costa Rica has the opposite problem – population constraint (1% of population plays soccer, compared with Germany’s 8%), and players that have to leave home to play. 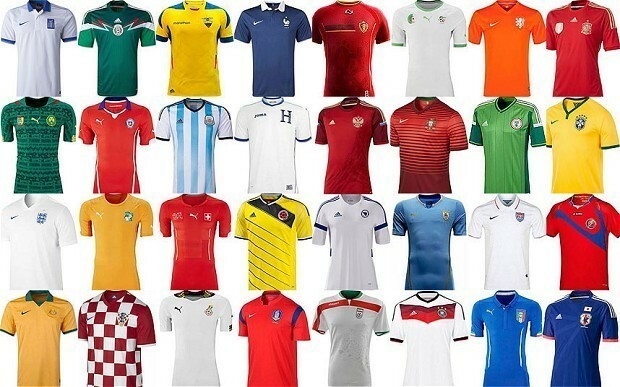 Statistically, they have no superstars and going into the FIFA 2014 matches were ranked 29th in the world. However, their coach built a team using what he was given – a group of players that were all focused on being the best they could be as a group. While their very talented keeper performed consistently throughout, he had the support of a solid defense made up of some average players. The coach realized that TOGETHER they were stronger. An average group of guys, engaged, pulled together to elevate a have-not into a has-game. Money is clearly worth SOMETHING, but Costa Rica proved that it could go a long way on a pretty thin budget, using a simple success strategy that we’re all embarrassingly familiar with, but seldom invest in. Make believers = make history. I know this article has been heavy on sports stats, (and hey, I’m a girl), but bear with me a little longer. Netflix started its operations in 1997 as a DVD mail order service. Here’s a fun factoid – Blockbuster turned down Netflix as an acquisition for 50MM in 2000. Netflix invested early in the digital streaming game, developing its vision, investing in its people (Unlimited vacation time for salaried employees). They went from being a mail order DVD corner store, with 925 titles, to being the largest single source of internet downloading in the US, in 14 years. That’s not an overnight success story. But then, neither was Germany’s. If you’re the type of business looking to make a fast buck, then telling you that your winner’s circle is 10 years away might not be the right locker room motivation for you. Invest in top talent? Maybe. Ask Brazil – having a couple of star performers can get you down the road, but leave you mighty vulnerable when a wheel goes flat. Have big budgets? Not necessarily. Germany’s strategy includes having 50+1% ownership in all local professional teams – otherwise known in business as ‘skin in the game’. More ‘commitment’ than ‘cash’. Personally, I believe quick fixes lead to quick breaks. But I’m not naiive. You have to survive the turmoil of the market to prove your value, your vision, and to make believers of your customers and your crew. But if you do, THAT’s money in the bank. Just ask the 27 year old Costa Rican keeper, who’s heading, post World Cup, to the world’s most valuable football team, Real Madrid. Working for the long horizon can pay off in spades, and there’s clearly more than one way to get there, but some ways work better than others. What’s your system? A patient, well-conceived commitment to the long term? Building a team that believes they’re better together and acts accordingly? Russell Ackhoff, thought leader on organizations as purposeful systems, opined that a successful organization is a system in which all the parts fit, and interact well together. You don’t mix a Ferrari motor and a Jaguar transmission ; they might both be great individually but there’s no guarantee they’ll combine to make beautiful engine music. Both Costa Rica and Germany focused on something bigger and more purposeful than the sum of their individual parts. 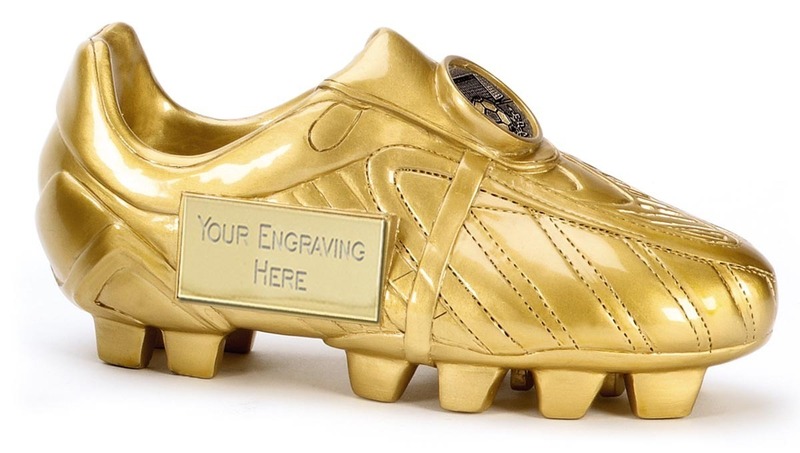 I guess they got the (Golden) Boot. And they’re not complaining. Angela is the founder of the Prime Capital Group – a fantastic system of people who deliver more than the sum of their parts to a great portfolio of Canadian business clients. Prime specializes in equipment finance solutions. Angela specializes in truth telling and has a 28 year purposeful history of business growth. She is also a contributing columnist for Canadian Equipment Finance magazine, all about “Your Business”, where this article first appeared. I'm speechless. This can be a seprub blog and very attractive too. Nice work! That's now not actually a lot coming from an newbie publisher like me, however it's all I may just say after diving into your posts. Nice grammar and vocabulary. Not like other blogs. You actually recognise what you?re talking about too. Such a lot that you made me want to discover more. Your blog has develop into a stepping stone for me, my friend.